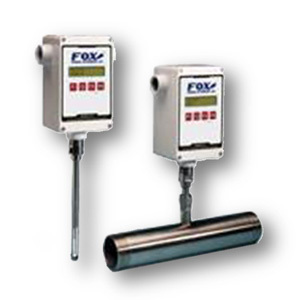 The FOX Model 10A thermal mass flow meter is the instrument of choice for reliable and accurate gas mass flow measurement. 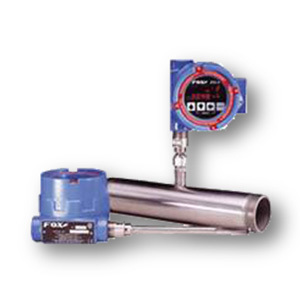 The instrument measures gas in standard units without the need for temperature and pressure compensation. It provides a 4-20 mA output proportional to mass flow rate in your choice of engineering units (SCFM, NM3/hr, SFPM, Lbs/hr, Kg/hr, etc.). 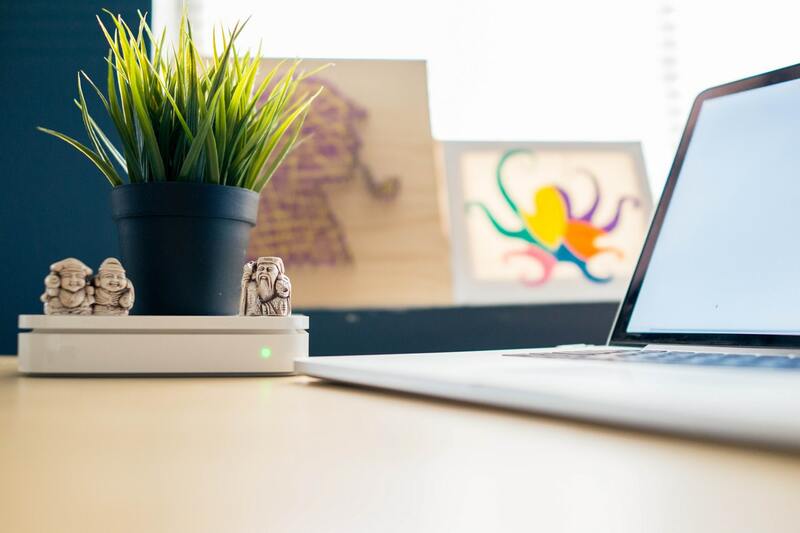 The standard on-board display and configuration panel provides a bright LED read-out of flow rate and total. Wetted parts are 316 stainless steel standard; Hastelloy C276 optional. 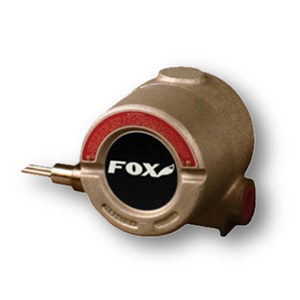 The FOX Model SW100 flow and level switch can be used in liquids, gases and slurries. Suitable for harsh and hazardous environments.